Faces Places, the “unexpected—and perhaps final—gift from the visionary eighty-nine-year-old director Agnès Varda,” is the film that has given Varda a chance to claim this year’s Best Documentary Feature Oscar, just months after becoming the first female director to receive an honorary Oscar. Carbon Arc will have two Friday screenings of this gem, which I ranked #2 on my top films of 2017. That makes it the best film released in 2017 (#1 on my 2017 list, Zama, won’t be released until this April), and not just in my opinion, but by at least one measure of critical consensus. On Saturday, Carbon Arc has a special presentation of The Stairs, “a work with deep compassion for those who’ve made their way back from the depths of addiction.” A documentary shot over several years that examines the lives of habitual drug users in Toronto’s Regent Park, it won Best Canadian Film of 2016 from the Toronto Film Critics Association. This screening features a post-film Q&A with director Hugh Gibson, hosted by Natasha Pace from Global TV and featuring Nova Scotia Chief Medical Officer Dr. Robert Strang. Another film from my 2017 top ten, The Florida Project, also has Wolfville screenings on Sunday. The Canadian-Irish co-production The Breadwinner, a story of childhood set in Taliban-controlled Kabul “so urgent and far-reaching that it never settles into the comforts of a coming-of-age story“—and a 2018 Oscar nominee for Best Animated Feature—plays this Thursday at Cineplex Park Lane, as well as next Wednesday (the 21st) in Wolfville. 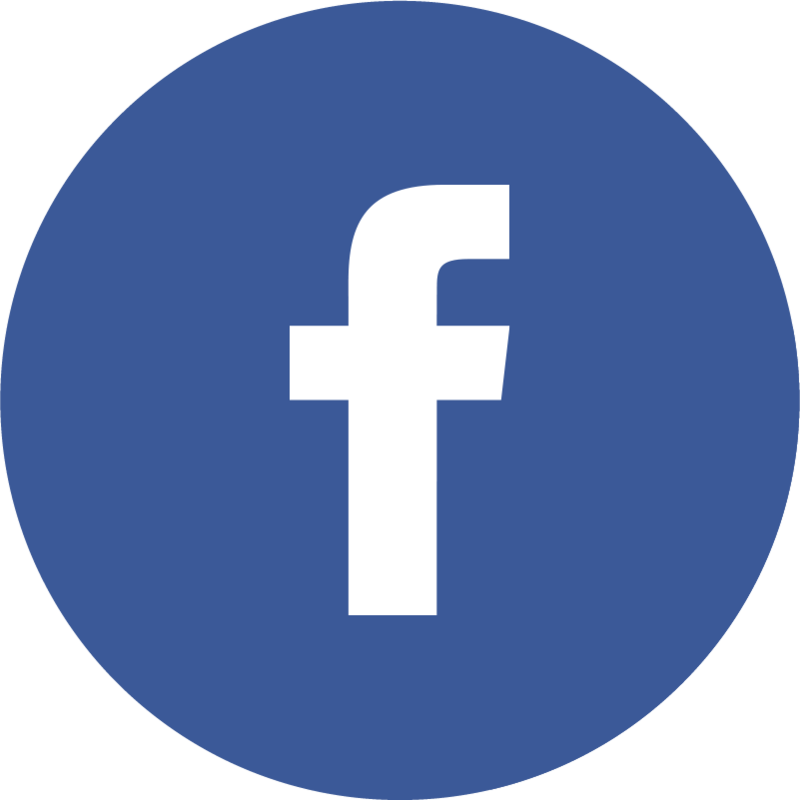 Tuesday (Feb 13) — Simon and Laura, Dalhousie Art Gallery, 7pm, free. Muriel Box, UK, 1955, 87 minutes. Thursday (Feb 15) — The Breadwinner, Cineplex Park Lane, 5pm, regular pricing. Nora Twomey, Canada/Ireland/Luxembourg, 2017, 94 minutes. Friday (Feb 16) — The Breadwinner, Cineplex Park Lane, 4:30pm, regular pricing. Nora Twomey, Canada/Ireland/Luxembourg, 2017, 94 minutes. 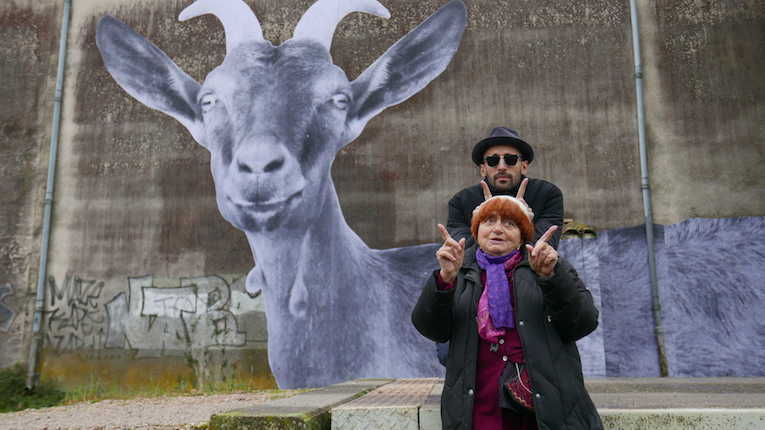 — Faces Places, Carbon Arc Cinema @ the Museum of Natural History, 7pm & 9pm, $8.75. Agnes Varda & JR, France, 2017, 89 minutes. Saturday (Feb 17) — The Stairs, Carbon Arc Cinema @ the Museum of Natural History, 7pm & 9pm, $8.75. Hugh Gibson, Canada, 2016, 95 minutes. — The Breadwinner, Cineplex Park Lane, 7:30pm, regular pricing. Nora Twomey, Canada/Ireland/Luxembourg, 2017, 94 minutes. Sunday (Feb 18) — The Breadwinner, Cineplex Park Lane, 4:10pm, regular pricing. Nora Twomey, Canada/Ireland/Luxembourg, 2017, 94 minutes. Wednesday (Feb 14) — Dawson City: Frozen Time, Acadia Cinema’s Al Whittle Theatre (450 Main Street, Wolfville), 7pm, $9. Bill Morrison, USA, 2016, 120 minutes. Sunday (Feb 18) — The Florida Project, Acadia Cinema’s Al Whittle Theatre (450 Main Street, Wolfville), 7pm, $9. Sean Baker, USA, 2017, 115 minutes.